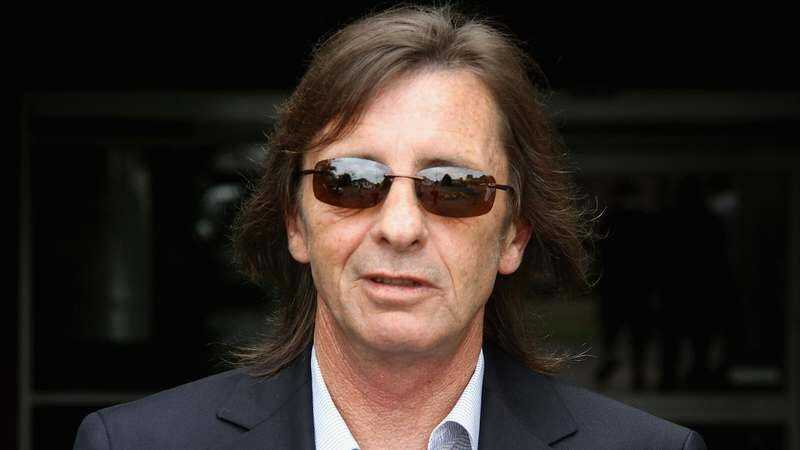 Phil Rudd—the drummer for AC/DC—hasn’t had the best year. In fact, it’s been downright rotten, especially if you consider that he was charged with trying to have a former employee killed. That initial charge was dropped, although he still had to stand trial for threatening to kill that same ex-employee. And now, the musician has been (thunder-)struck with new legal woes. According to The Hollywood Reporter, Rudd has been arrested again, just days after being sentenced to eight months of house arrest. The drummer was arrested at his New Zealand home on Sunday, after which he was taken not to Hell, but straight to jail instead. His lawyer released a statement saying Rudd would be arraigned today, though he did not comment on why his client had been arrested. The police have yet to issue a statement, meaning “rocking too hard” is still a possible reason for the arrest. Unfortunately, said rocking is not being done with AC/DC, who is currently touring with Welsh drummer Chris Slade on its Rock Or Bust tour. I stone-cold guarantee that’s where you’ll end up. I’m not your headmaster, I’m not your father—I’m a judge. Look for AC/DC’s next album, Tell It To The Judge, to drop sometime next year.